iStockPhoto is an online service that allows users to purchase royalty free photos, videos and music to use in their own creative projects. It was founded in the year 2000 by Bruce Livingstone in Calgary, Alberta, Canada, where it is still headquartered today. It is now owned by former rival Getty Images. 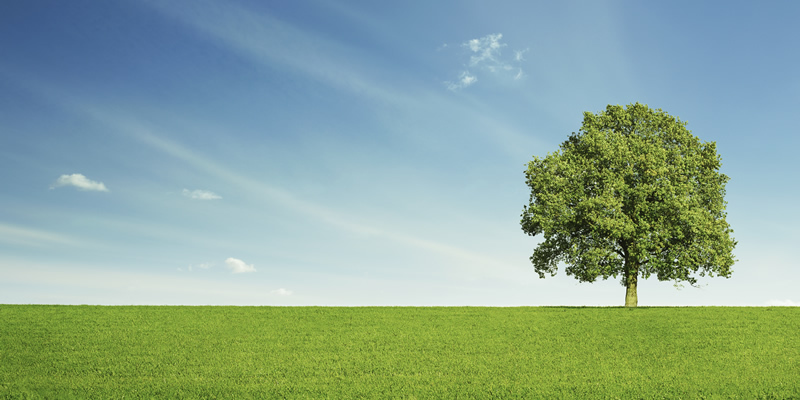 The company was initially founded to provide people around the world with high-quality stock images for free. All of the images were submitted by members of the website and consisted of many different themes. All of its services were free since the company was supported by Evolvs Media, also owned by Mr. Livingstone. However, a year after the company opened its doors providing free services, things changed. It started charging for photos in 2001 and has operated as a successful company ever since. Those interested in the company will find their official website at istockphoto.com. Those who choose to become members will be entitled to a few free files every week.You can also use iStockPhoto coupons to redeem other deals. We list all such deals here at Coupofy so you never have to waste time searching elsewhere. In addition to browsing the website, visitors can also see what the website has to offer by using their official app. You won't always be near a computer. The official app is designed for iPhones and iPads and can be found in the iTunes store. There is a wide array of photos available on the iStockPhoto website. You should be able to find whatever it is you're looking for though. There is a selection of useful categories for easy browsing including animals, nature, food, business, and sports. Photo files aren't the only type of media available on the website. You can also find a range of videos that you can use for your projects as well. These videos span categories such as animals, holidays, travel, education, and fitness. The website isn't just for people who are looking to buy though. Photos have to come from the community. Those who upload their work are paid for their contributions. If their website is the only one that you upload your work to, then you can earn royalties up to 45%. If you share it with others, your royalty can be up to 15%. This website doesn't operate in a typical manner as you don't purchase photos directly for money. Instead, you have to pay to obtain credits as you need them. It's either that or use their subscription service. The subscription service provides you with a specific number of photos you can get each month. Credits can be paid for using paypal or one of the major credit cards. Before making either type of payment you should see a promotional box where you can enter a iStockPhoto coupon code. 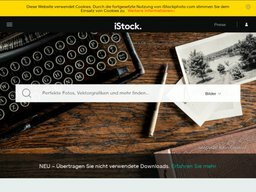 All photos and media purchased from iStock are delivered digitally. You will be able to access them from your online account and an email will be sent to the one on file as well. In general iStockPhoto do not support returns or refunds, as due to the nature of digital products there's no way of telling if you have copied the file and are still using it. They may consider it however under exceptional circumstances, such as the image or video being significantly different than described. Of course if you have used an iStockPhoto promo code you will only be refunded the number of credits charged.